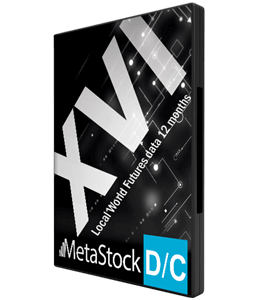 We are a licensed vendor for the ASX, and the data we provide comes directly from the exchange. Similarly, our Historical Database was originally purchased from the exchange. Our ASX subscription package updates Equities and ASX Indices on an end-of-day basis, with data available from 4.35pm Sydney time. The data is neatly organised by security type, with a separate folder for Warrants. Delisted securities are moved after a time to a separate “Delisted Securities” folder. The historical data is fully and consistently adjusted for capital events (splits, capital returns, demergers etc) which allows trading strategies to be back-tested on a constant capital basis (there is no adjustment for ordinary cash dividends). Regular Database Maintenance keeps the data in good order. Finally, our powerful Custom Folders feature allows you create a variety of folders that hold just the securities from sectors of the market you are interested in.